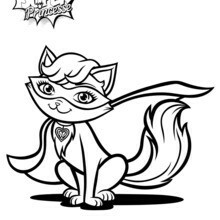 Super cat! 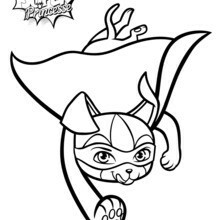 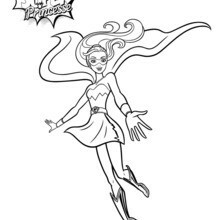 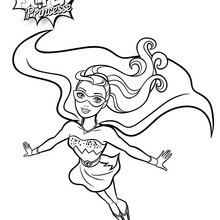 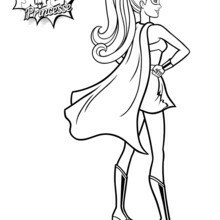 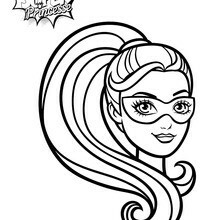 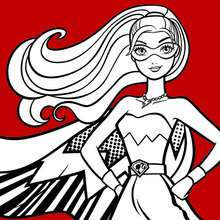 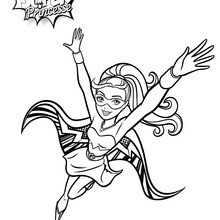 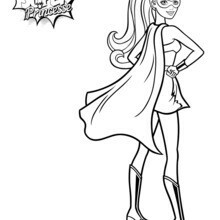 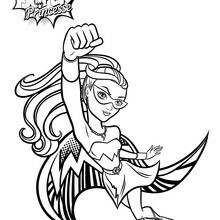 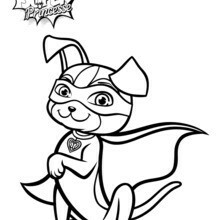 Enjoy Barbie Super Power Magical Pet Cat coloring page along with other fun coloring sheets to decorate from the movie Barbie in Princess Power. 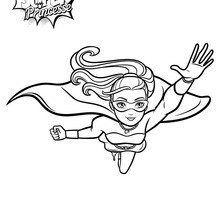 You will find it easy to color your favorite coloring page online with the interactive coloring machine or print to color at home. 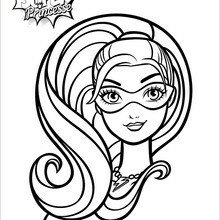 Enjoy all the Barbie fun from Hellokids.